LED light company is looking for easy going, energetic thai girl, with good english, to attend our customers and shop in Chalong. Good salary and commision for sales. 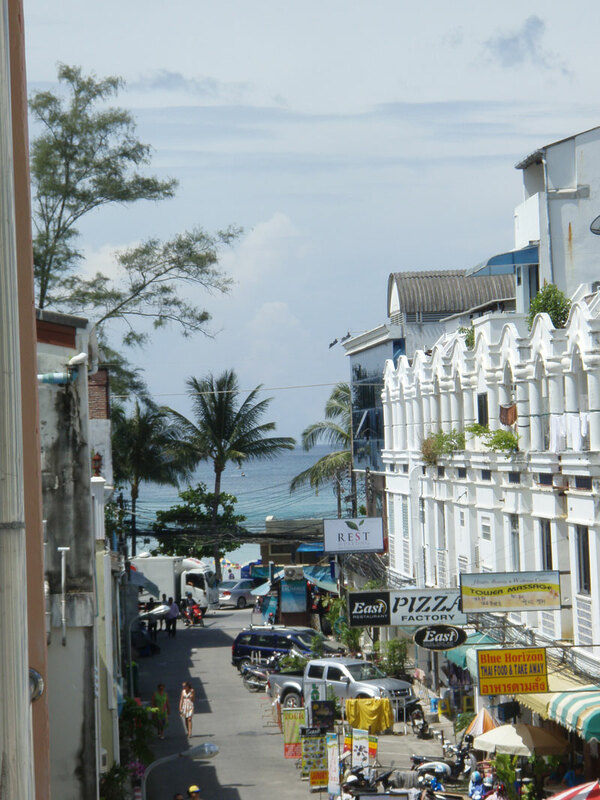 Looking for a junior, English speaking, female Thai or ASEAN national with own motorbike for our offices in Kata and/or Rawai/Nai Harn and liaise with our guests. No experience required. Great pay, must speak English. 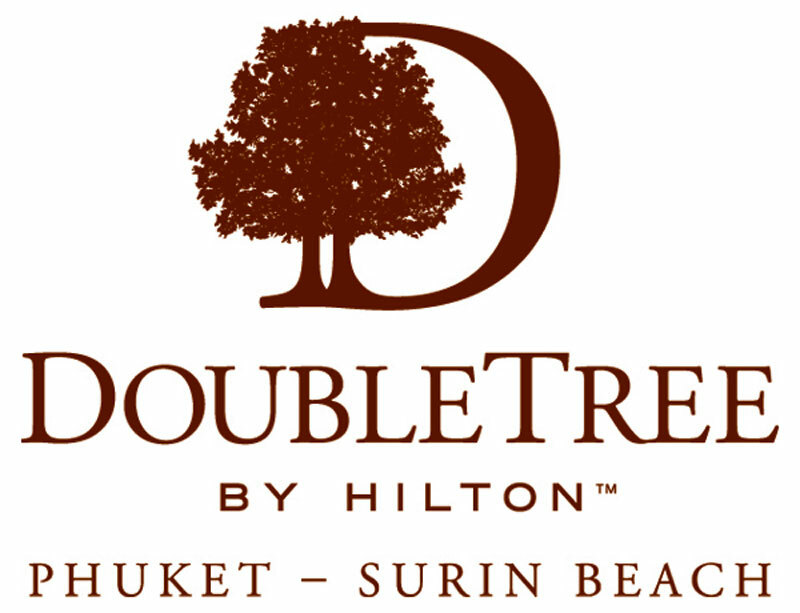 Double Tree Resort by Hilton, Phuket- Surin Beach is looking for a dynamic, enthusiastic, reliable, and detail-oriented to join our team. Please send your CV along with recent pic to us. 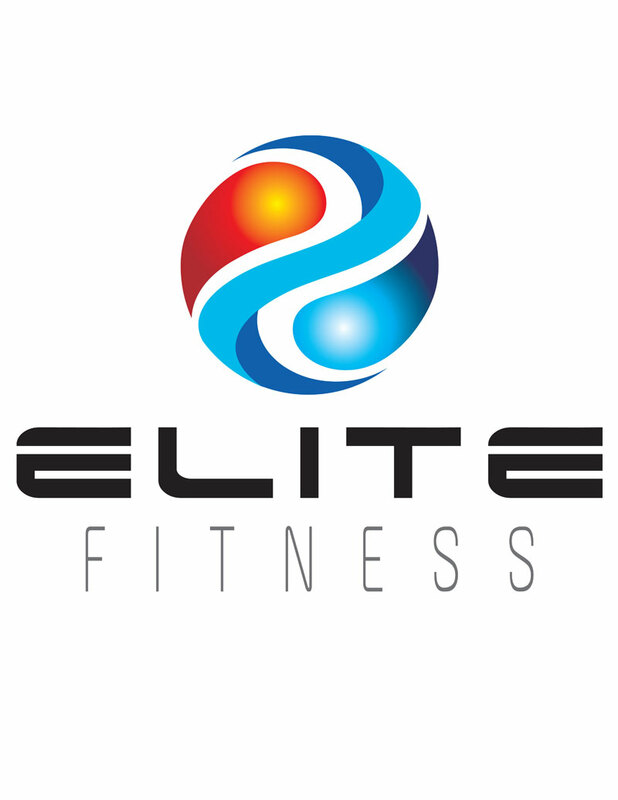 International Personal Assistant / Office Manager looking for work in Phuket. British Female with 6 years experience. Highly organised and very hard working. Can work on own initiative. 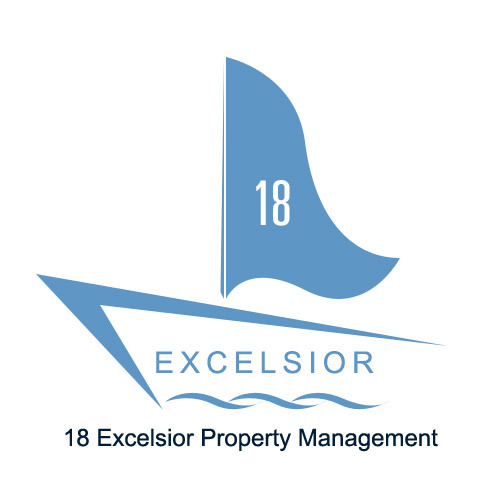 Young, dynamic property management and rental management company seeks female, Thai or any ASEAN nationality. Able to work flex.hours and MUST have own transportation.Pls send CV,. Small, friendly company requires an officer to manage its office and provide guest relations services to our guests. Must be outgoing, English spoken. Any female Thai or ASEAN Nationality. 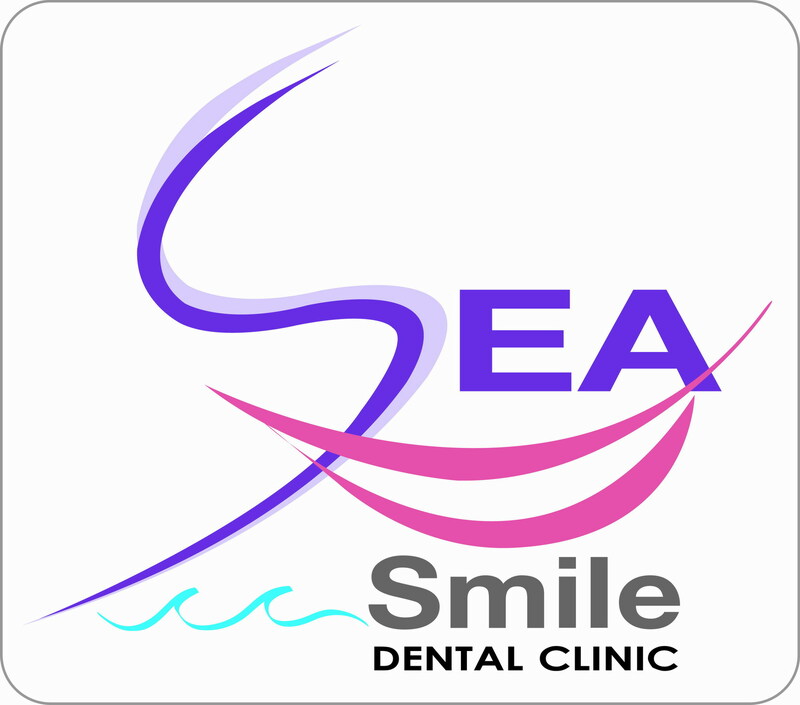 this job involves planning,organizing,dealing and controlling the resort's front office.Thai,min.3 year experience,language fluent both written and spoken English.Salary negotiable. GUEST RELATIONS ANY ASEAN NAT. Wanted Thai or any ASEAN national, female, English speaking, for guest relations/receptionist duties. Must have own bike, work flexible hours. Pls submit CV & salary requirements. Responsible for relations with our agents (tour agents & hotels) Assist with day-to-day operations of our company. Must speak English. 5 days a week.